This is one of the best shampoos on the market for controlling moderate cases of dandruff caused by Seborrhoeic Dermatitis using quite a powerful anti fungal agent. The other ingredients leave a lot to be desired though. 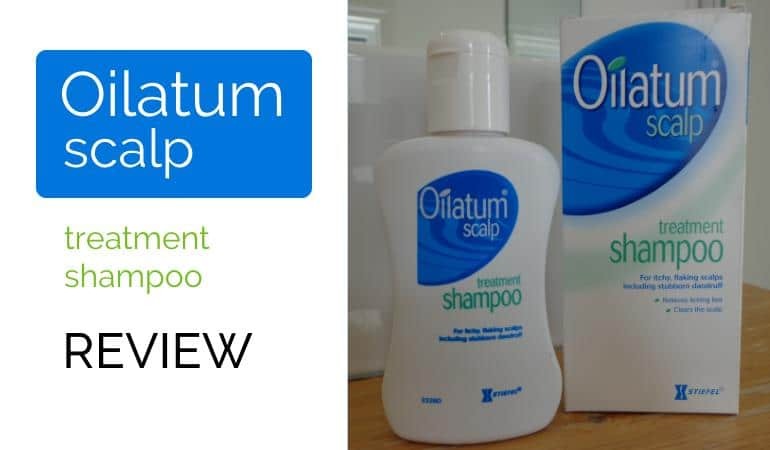 Oilatum have a number of medicated soaps, creams and shampoos on the market and, I have to be honest, I’ve not used a single one before. There are two products in their dandruff shampoo range; this scalp treatment and the intensive scalp treatment shampoos. The difference between the two is the intensive scalp edition has two active ingredients; Salicylic Acid and Ciclopirox Olamine whereas this one only has Ciclopirox Olamine. 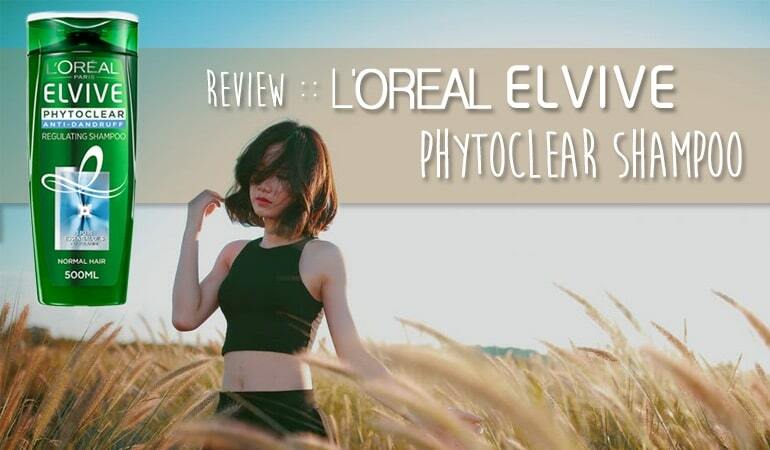 I’ve purposefully reviewed this one as Ciclopirox Olamine is not an active ingredient I’ve used before whereas Salicylic Acid is in so many anti-dandruff shampoos these days. I wanted to check this ingredient out in isolation. Salicylic Acid is great for removing a build up of scales from your scalp but it can dry your skin if you use it to regularly. Ciclopirox Olamine is an anti-fungal agent which helps us Seborrhoeic Dermatitis sufferers by killing whatever fungus is it that causes us to get dandruff. Side effects are said to include an irritated scalp if used too frequently. This didn’t bode well. Neither did the fact that the shampoo contained Sodium Laureth Sulfate, Cocamidopropyl Betaine and Cocamide DEA (Coconut Diethanolamine) , three harsh ingredients known to cause contact dermatitis. I’m surprised shampoos are still made with Cocamide DEA as it’s been found to be carcinogenic! That said, my usual Nizoral shampoo isn’t exactly the mildest of shampoos but it’s effective at controlling my dandruff, so I kept an open mind. The shampoo itself is a really thick clear liquid with a very mild generic medicated scent. The foam was very rich and genuinely felt luxurious. Don’t forget though, this is exactly why the manufacturers add many of these harsh chemicals in the first place. I’d personally prefer a less luxurious wash if the ingredients were more gentle. But even that compromise isn’t necessary these days. Immediately after washing my scalp itched. This is potentially the Sodium Laureth Sulphate stripping my scalp and hair of all natural oils. However, as far as removing my dandruff, the shampoo really worked. In fact, it worked probably as well as Nizoral. Clinical studies have shown it to be as effective as Ketoconazole (the active ingredient in Nizoral). however further studies have shown that ketoconazole is more effective over a sustained period. It’s still an impressive set of results though. If only I could find a shampoo containing Ciclopirox Olamine without these carcinogenic allergens. I’d probably switch from the Nizoral today. The upshot is, this shampoo will likely clear your dandruff if you have moderate to severe cases of Seborrhoeic Dermatitis. 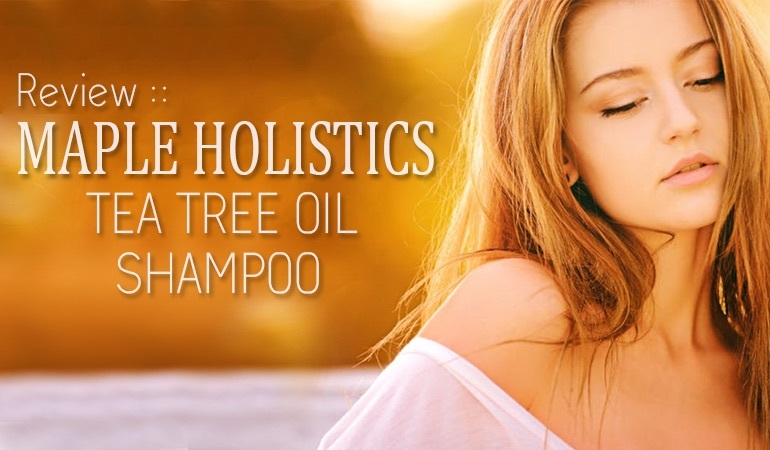 As ever it seems in the world of dandruff shampoos – there are compromises associated with that.